With digital imagery manipulation becoming extremely easy as new software allows even the newbies to perform hard and complicated tasks, it’s not surprising that we tend to question the photos we see on the web and their validity. However, with the help of some magical photography or simply due to incredible scenarios, there are a few mind bending photos that you’d think are altered by Photoshop, but are actually a hundred percent real. 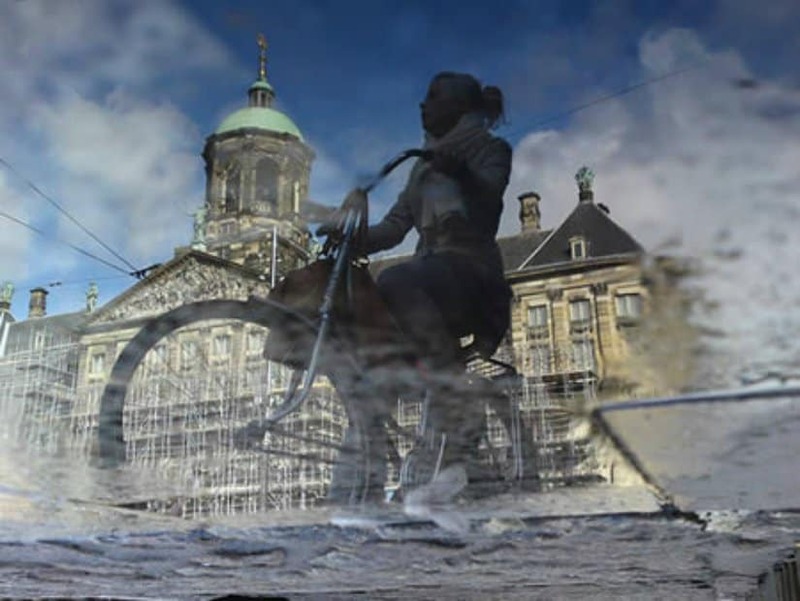 Without further adieu, here are 10 incredible and mind bending real photos you will never believe aren’t photoshopped. Looks like a slight Photoshop effect, right? Well, it isn’t. The photographer simply tilted both the table and the camera to achieve this artistic photo. 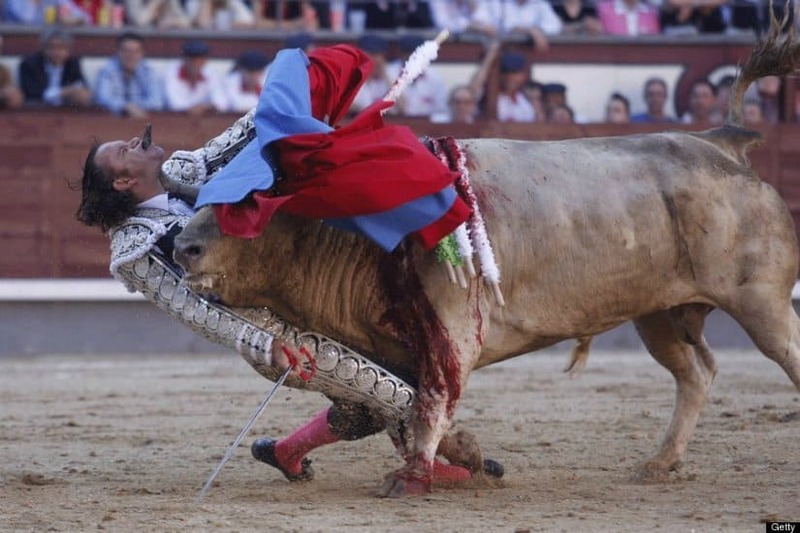 You’d think this image was photoshoped, but in reality the photo was taken during one of Julio Aparicio’s bullfights, in which he was impaled in the throat. At first glance this award-winning photo looks like a simple digital imagery manipulation. In reality, it is an upside-down photo of a puddle. 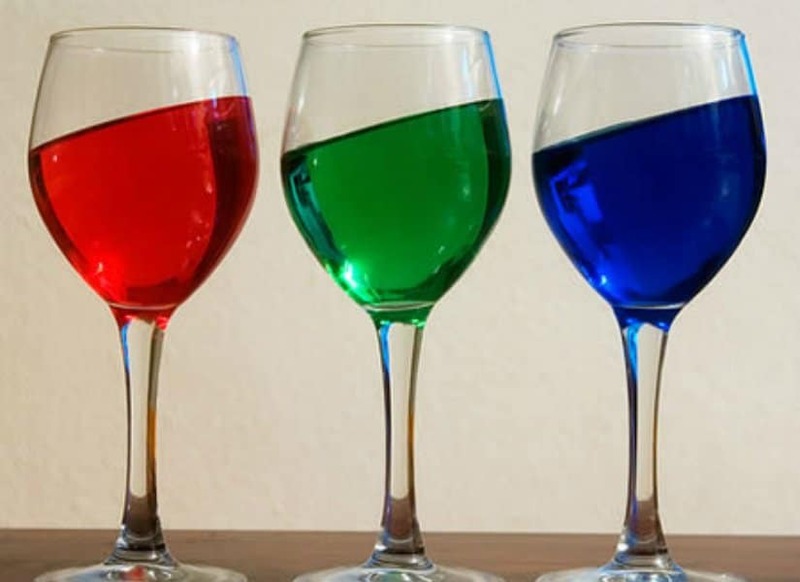 The effect is achieved due to water’s reflective properties. 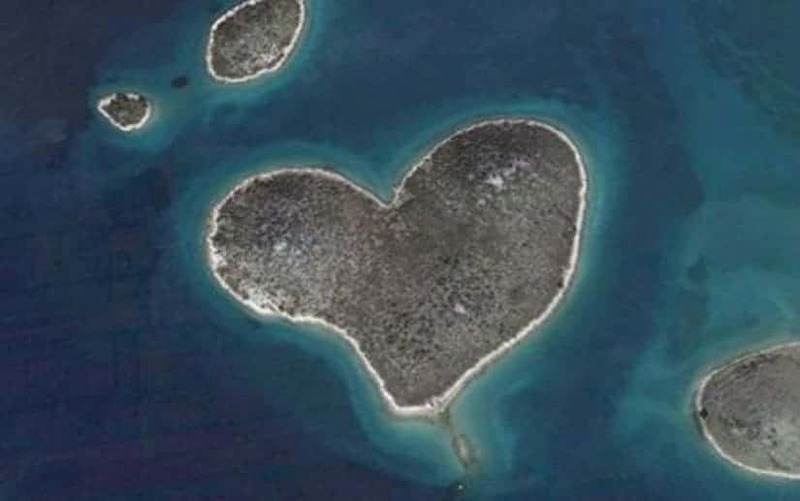 You’d think this island is man made, if it’s not photoshopped, but in reality the heart-shaped island is an all-natural island. 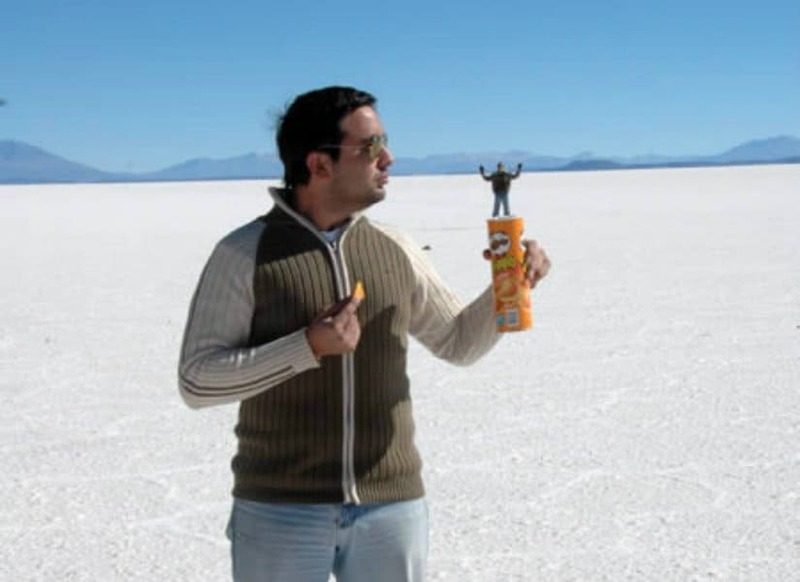 This hilarious photo can be easily achieved with the right use of perspective. 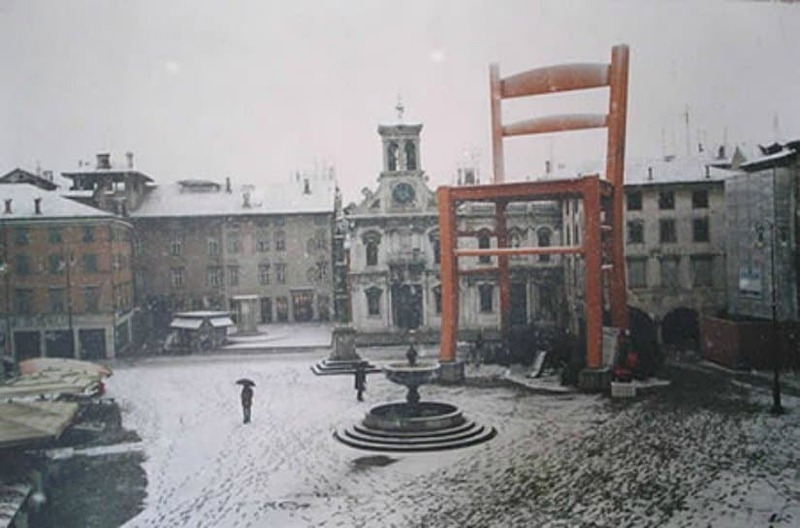 While this photo seems like an artistic rendering via Photoshop, it is an actual photo of the World’s Biggest Chair. Easily achieved effect through photo manipulation, right? 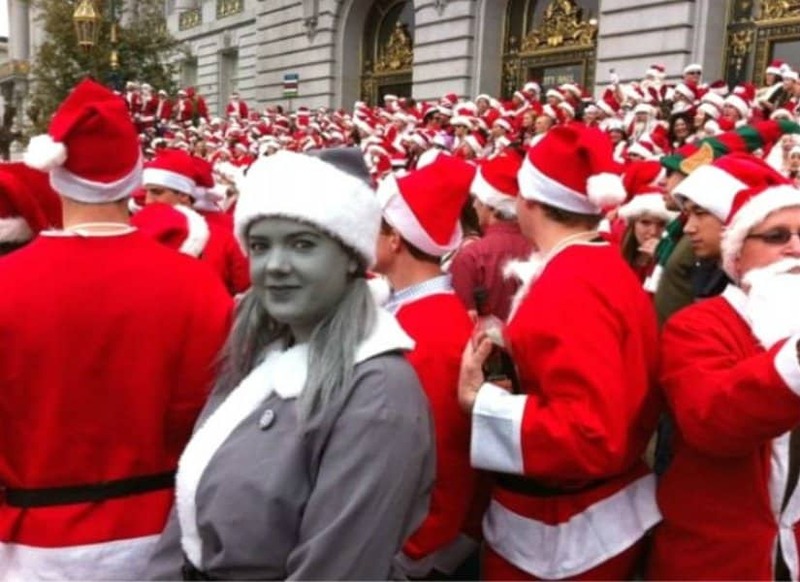 Well, this girl actually went miles to create this photo by choosing the right gray Santa costume, dying her hair and using a ton of makeup. 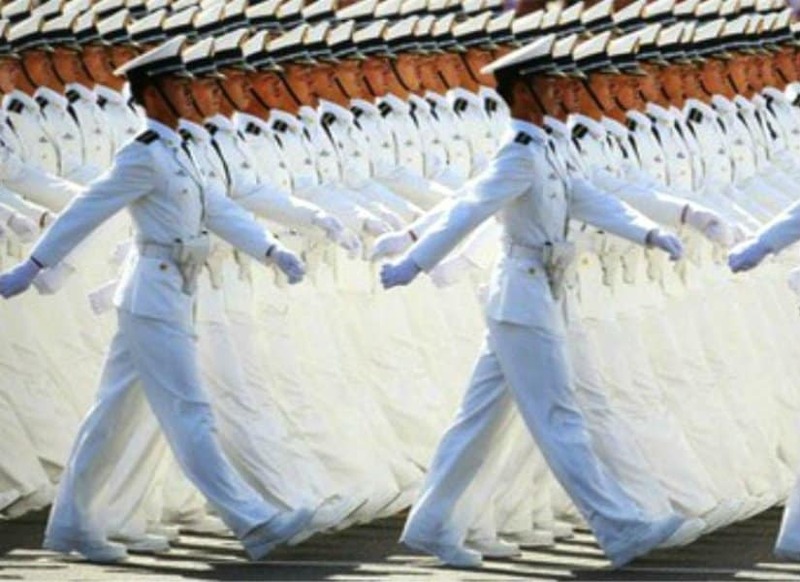 This amazing photo doesn’t show the Photoshop skills of someone, but it actually shows the amazing synchronization of this marching army. 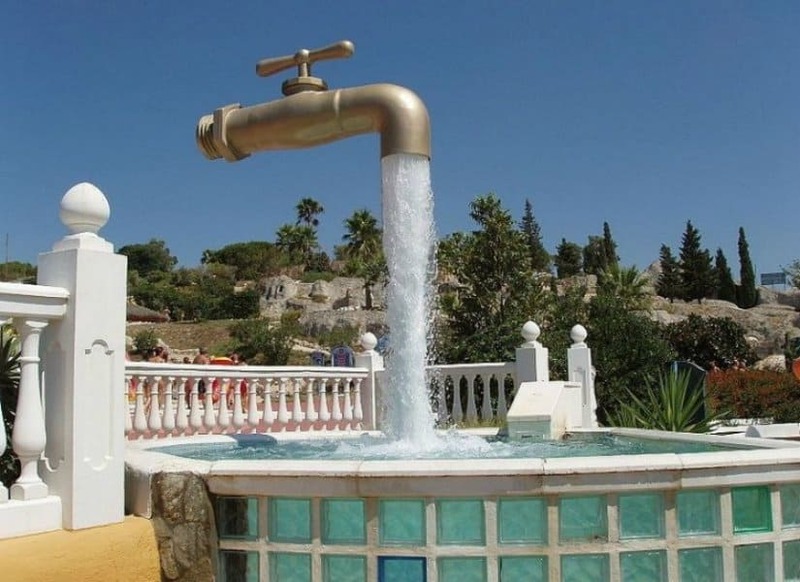 This might seem as a fun Photoshop project, but it is an actual photo of a fountain resembling a floating faucet that exists. 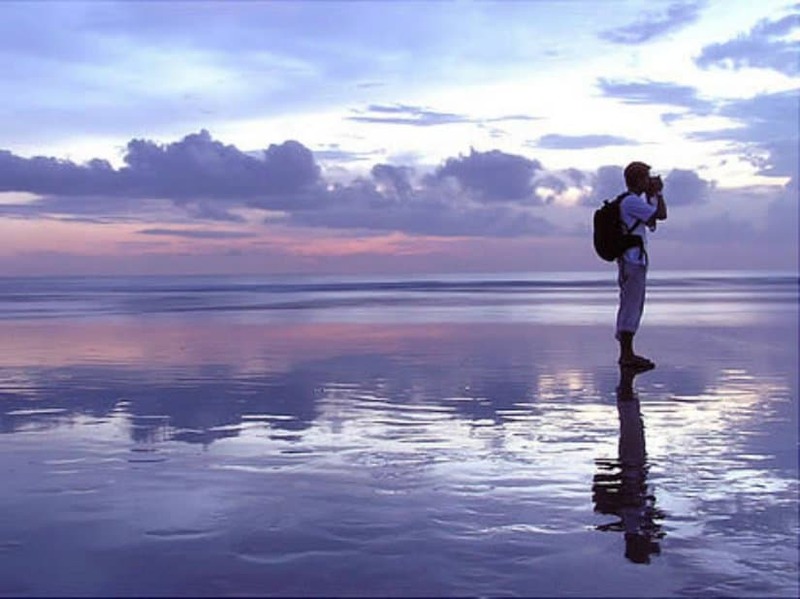 Taken by a 4 second exposure in Indonesia, this unique walking on water photo is one hundred percent real, despite what you might think.